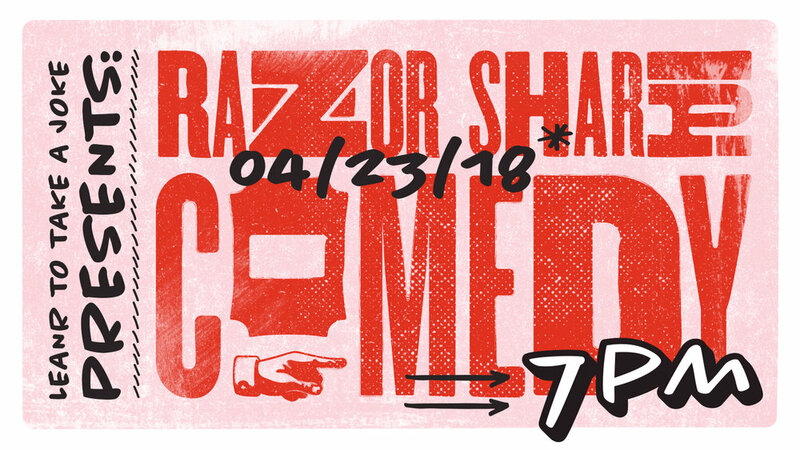 The owners of Razors Barber Shop in Somerville, MA decided to hand their shop over to me for a night of comedy. For one night, they put the scissors down and picking up the microphone as some of Boston's top performers took over. This will hopefully be turning into a more frequent showcase for some of the top talented comedians.